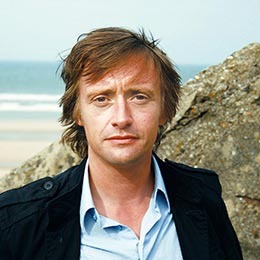 Graham is one of the best-known presenters on British Television. 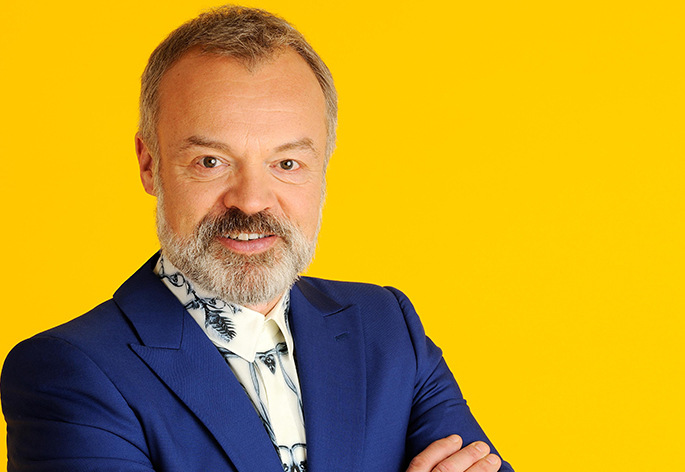 His Channel 4 chat shows So Graham Norton and V Graham Norton became some of the Channel’s highest rated shows and picked up nearly every award going, including 4 BAFTAS. 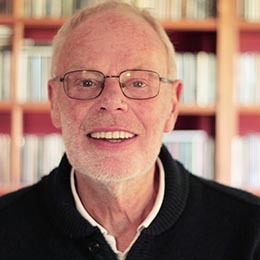 Graham then moved to the BBC where he has had a string of successful series including Strictly Dance Fever, How Do You Solve a Problem Like Maria, Any Dream Will Do, I’d Do Anything, The One and Only, Totally Saturdays and The Graham Norton Show. He has also been a regular host of The British Academy Television Awards. 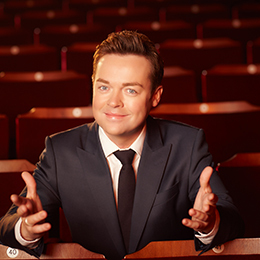 In 2008, Graham took the place of Terry Wogan as the BBC presenter of The Eurovision Song Contest held in Moscow. He has also featured in a 4 month run in the West End production of LA CAGE AUX FOLLES playing the flamboyant Albin. 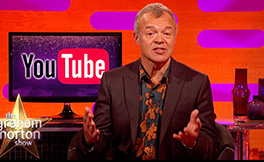 The Graham Norton Show has featured a number of celebrities including Hugh Grant, Bono, Meryl Streep, Liam Neeson, David Beckham and Julianne Moore, among many others. Hot Press has described Graham as “The 21st century’s answer to Terry Wogan”. Kruger Cowne Speaker Awards: Host of the Year 2012.